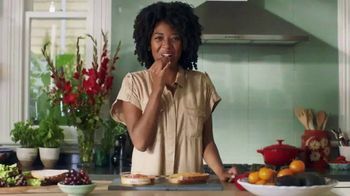 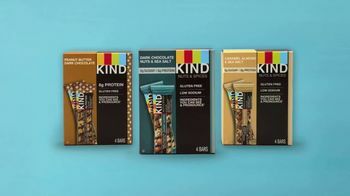 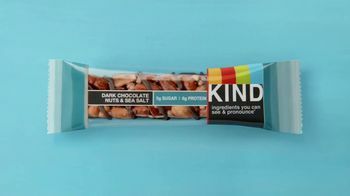 KIND Snacks tries to lay out the fundamental difference between "nice" and "kind." 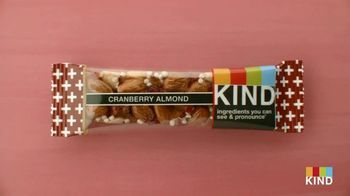 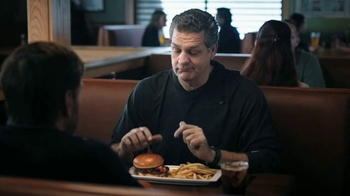 It's nice to remove artificial ingredients, but the brand says it never had to. 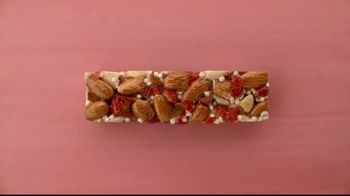 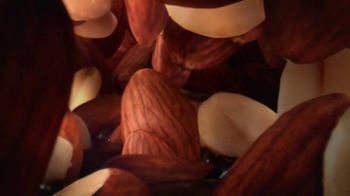 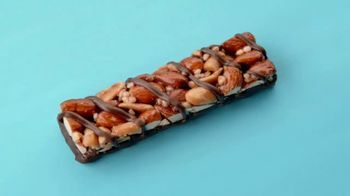 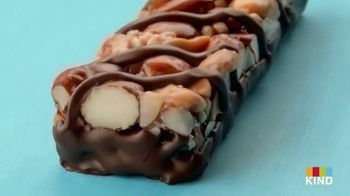 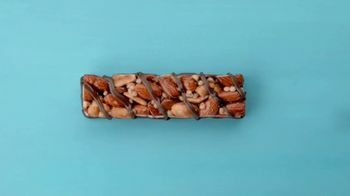 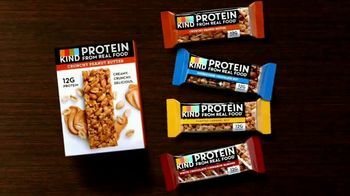 KIND snack bars have been made with real nuts and all-natural flavors from the very start.